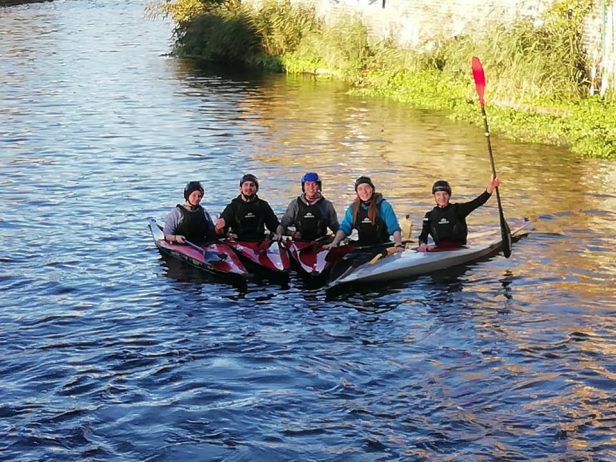 The Sharks always wanting to get more people paddling and getting involved in canoesport have been offering to help university canoe clubs do more. 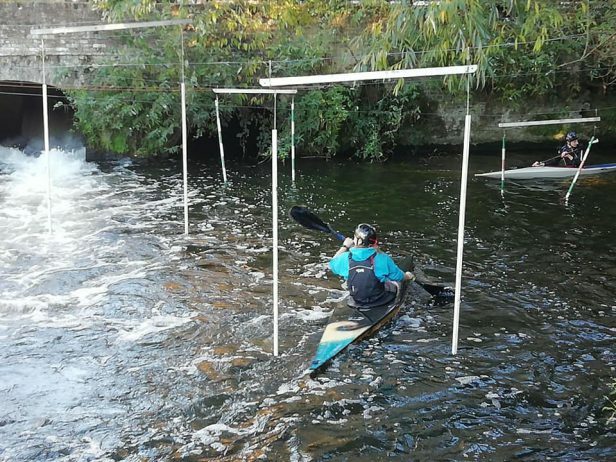 We had six students from Brunel University come along and be coaches in slalom paddling by our slalom coach Rick Moore. we hope this will be the beginning of a long and fruitful partnership, where we provide facilities, expertise and opportunities to the University and its students (staff of course are welcome to). 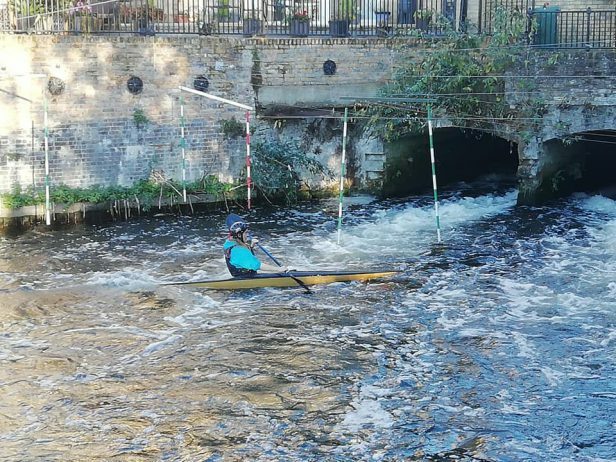 We hope to develop more sessions alongside the University Canoe Club, so that they can enter competitions, such as BUCS as well as ranking competitions. 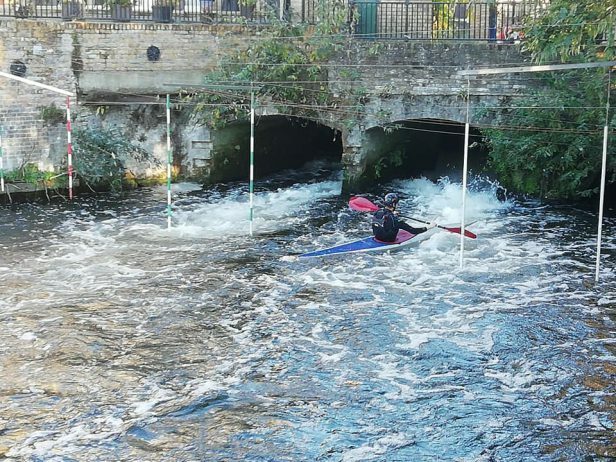 As well as slalom, the club has specialist coaches in Sprint, Marathon and Wild Water Racing, and very soon hope to have paddlers from the university trying out those disciplines. 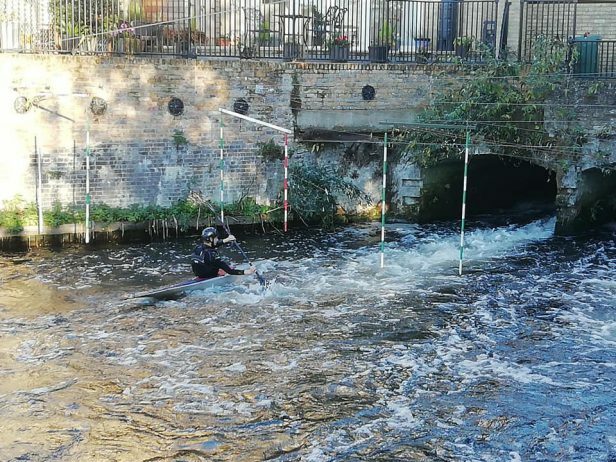 In addition to being able to run specific sessions for universities, students and staff are welcome to join our open sessions, which at present take place on Sunday 9:30am at Harefield for Slalom, we will also be introducing floodlights sessions on Wednesdays from 6pm (starting on 28th November). 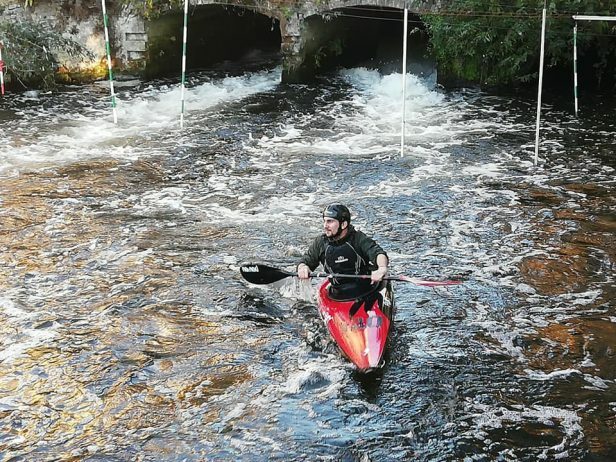 We also have racing sessions on Saturday afternoon and will soon start Wild Water racing Sessions on Saturday mornings. 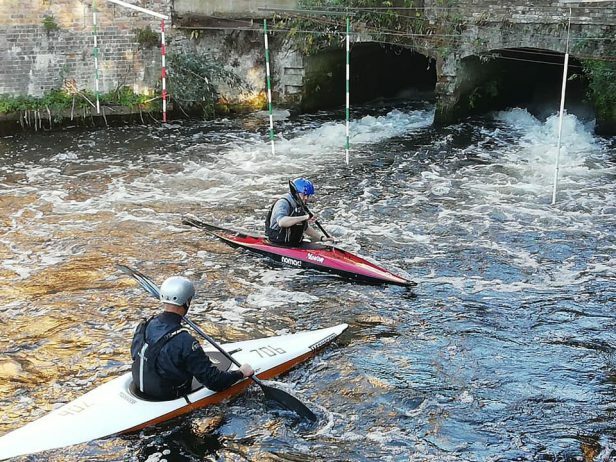 These sessions cost just £6 per person, all the kit is provided. 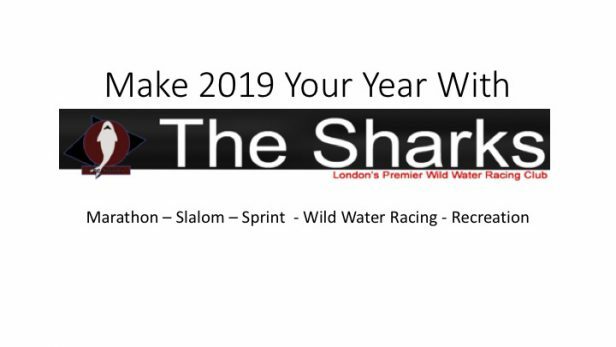 For more information, please contact: Neal on 07951 770241 or email canoeing@thesharks.org.uk. We are particularly interested in working with other universities or colleges of further education in West London or those that have campus sites in West London, we have facilities in Southall, Harefield and Harlesden (Park Royal) and more coming soon.